Fitness expert Samir Becic met with several European leaders on his tour of Europe during the past week. Becic landed in Sarajevo this past Wednesday and will continue his tour until the middle of next week, where he will then return to the United States. Becic is expected to be present at the commemoration for the 20th anniversary of the Srebrenica Massacre today in Bosnia. Since his arrival in Europe, Becic convened with notable European leaders to discuss the health and fitness agenda throughout their respective countries. 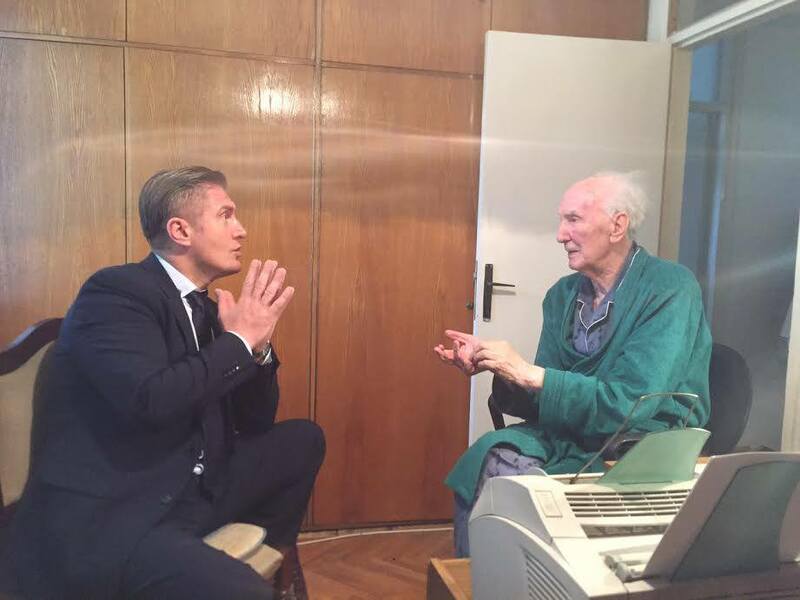 Among the leaders was Professor Filipovic, the leader Bosnian philosopher and one of the leading philosophers in Balkan, who Becic met with on Thursday, July 9. A member of the Academy of Sciences of Bosnia and Herzegovina and a professor at the University of Sarajevo, Becic knew meeting with the philosopher was important regarding Health Fitness Revolution’s personal beliefs on the synthesis between the mind and body. “I had great time and very interesting and dynamic conversation with Dr. Filipovic at his humble home. He is the leading Bosnian philosopher and one of the leading Philosophers in Balkan,” Becic said. Becic also met with His Eminence Cardinal Archbishop Vinko Puljić on July 9. Puljić is the sixth and current archbishop of Vrhbosna and was appointed archbishop by Pope John Paul II. 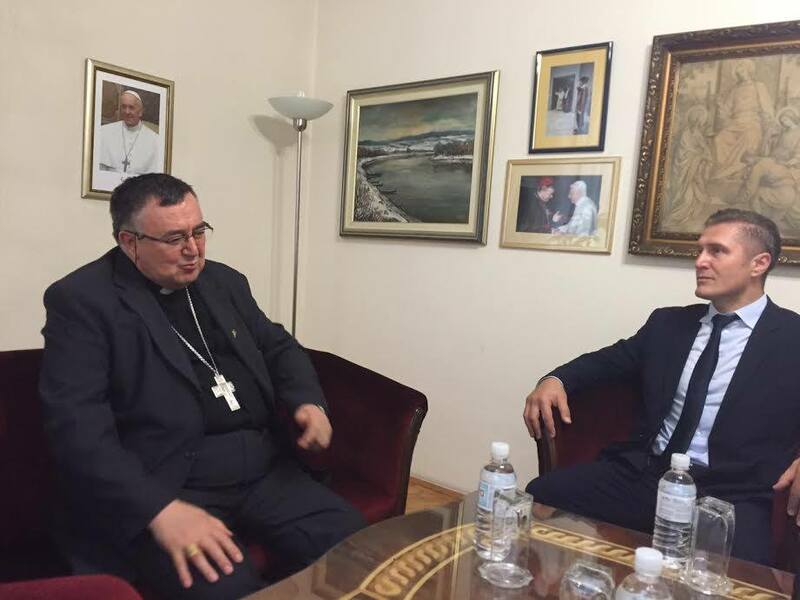 Becic said he also had a great time, having held an interesting conversation with the archbishop. 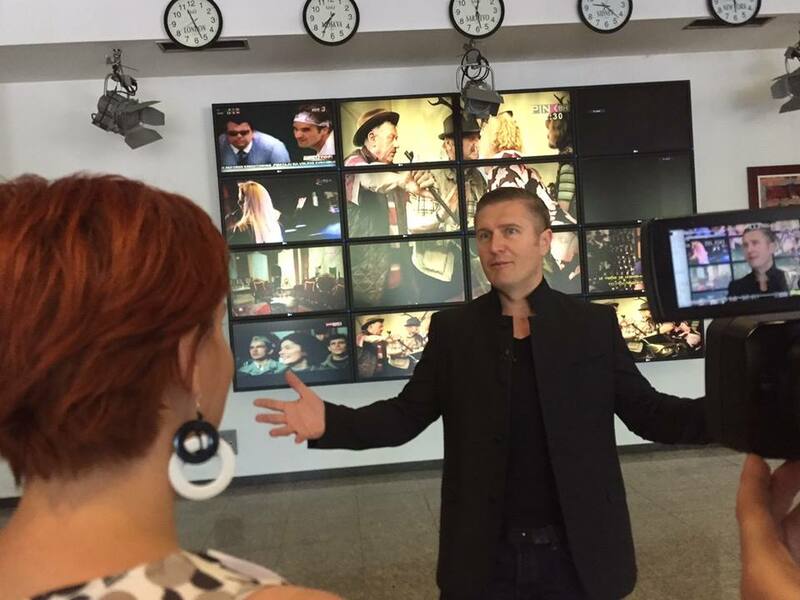 Becic was also interviewed by TV Sarajevo and Pink TV. 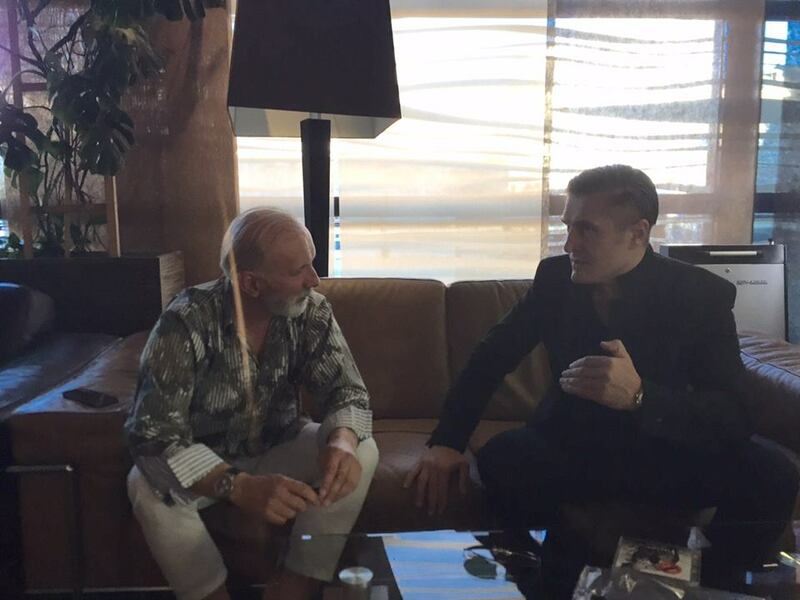 Becic also met with Dino Merlin, a Bosnian singer-songwriter, musician and producer who is considered to be one of the most prominent and commercially successful artists in Bosnia and Yugoslavia. Becic and Dino Merlin on July 10.